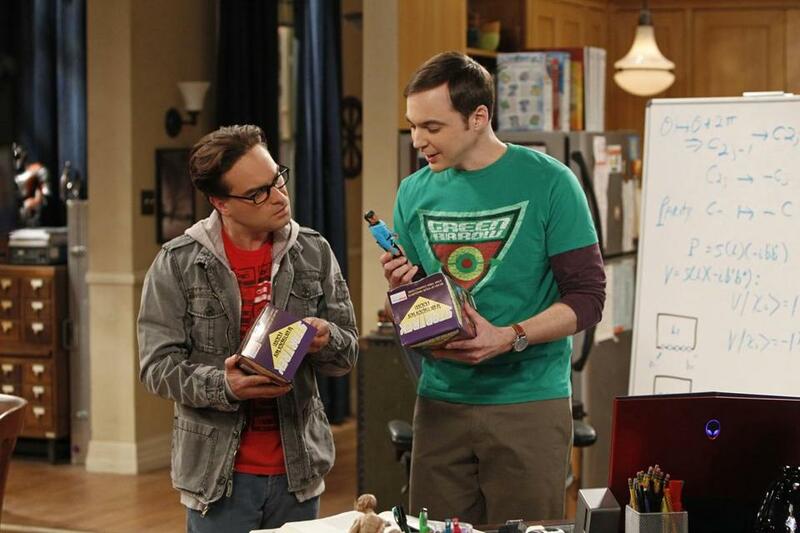 “The Big Bang Theory” is ending in May after 12 seasons, but of course it won’t just disappear. Repeats will continue to be all over the place, and “Young Sheldon” will continue to look into the early model of the geek hero, assuming it’s renewed. And the sitcom will also come to life on the stage. Yup, “The Big Bang Theory: A Pop-Rock Musical Parody” is coming to off-Broadway with previews starting Feb. 28 and opening night set for March 7 at the Jerry Orbach Theater. The show is unauthorized, with book, music, and lyrics by Karlan Judd. It’s a spoof, with a story line involving what happens when one of the guys’ favorite “Star Trek” characters comes to life. By the way, this is far from the first stage musical parody of a TV show. “The Office,” “Saved by the Bell,” and “Full House” are among the others.